It starts off with a minimalistic responsive fullscreen slideshow. Detailed information about each project can be accessed via the plus button. The Menu disappears after an idle timeout in order to keep the look clean and simple. The programming is based on the amazing Touchfolio wordpress theme by Dmitry Semenov and is powered by WordPress, jQuery, Modernizr, ExCanvas, tween.js, RoyalSlider, Google Webfonts (Raleway), Fontello. A big thank you to all my clients and collaborators for making these projects possible. At the 2012 European Design Awards in Helsinki the Plural Research Table was awarded with Gold. The Solar Module Designer won Bronze. 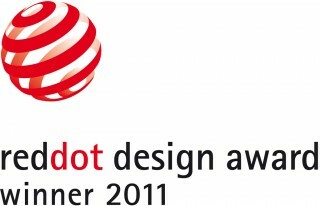 The Odersun Solar Module Designer and the Research Table won the renowned iF communication design award 2012. The tool allows you to design and configure the most diverse forms of solar modules and export them as PDF/CAD-files. 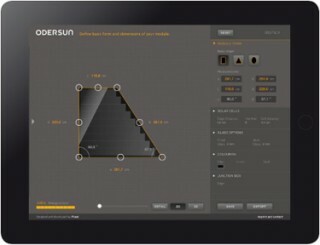 The Odersun Solar Module Designer, designed and developed by Plural Kilian Krug and Markus Lerner, was awarded with the Red Dot Award. 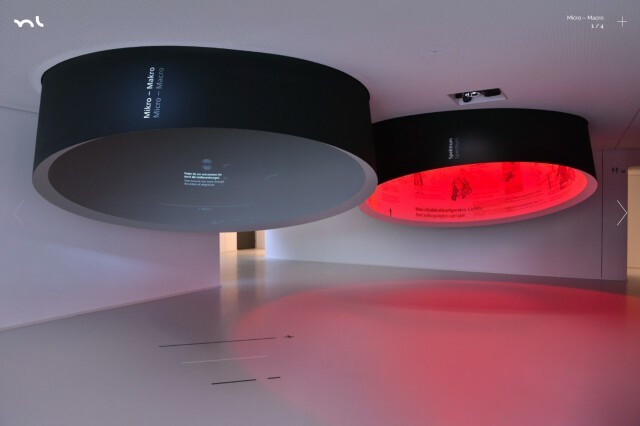 The Module Designer and other award-winning works will be exhibited in the Alte Münze in Berlin between October 7th and 16th. Artschoolvets.com, a fashion website featuring an online t-shirt store is going to launch this Friday, 25. January. 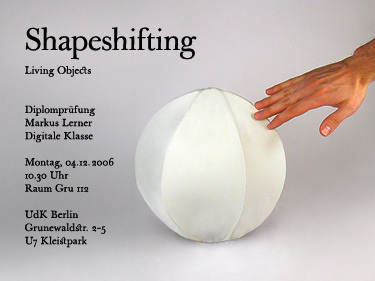 The exhibition and the store will be open from 26.01.–10.02.2008, 10–18h in Brunnenstr. 65, 13355 Berlin. The opening will be this Friday from 7pm. I co-designed the website with Floor5 and programmed it with an individual content management and shop system. Another chapter in life is over. I just finished my degree in the Digital Media Class of Prof. Joachim Sauter after studying at Berlin University of the Arts for five years. The picture shows the final prototype. 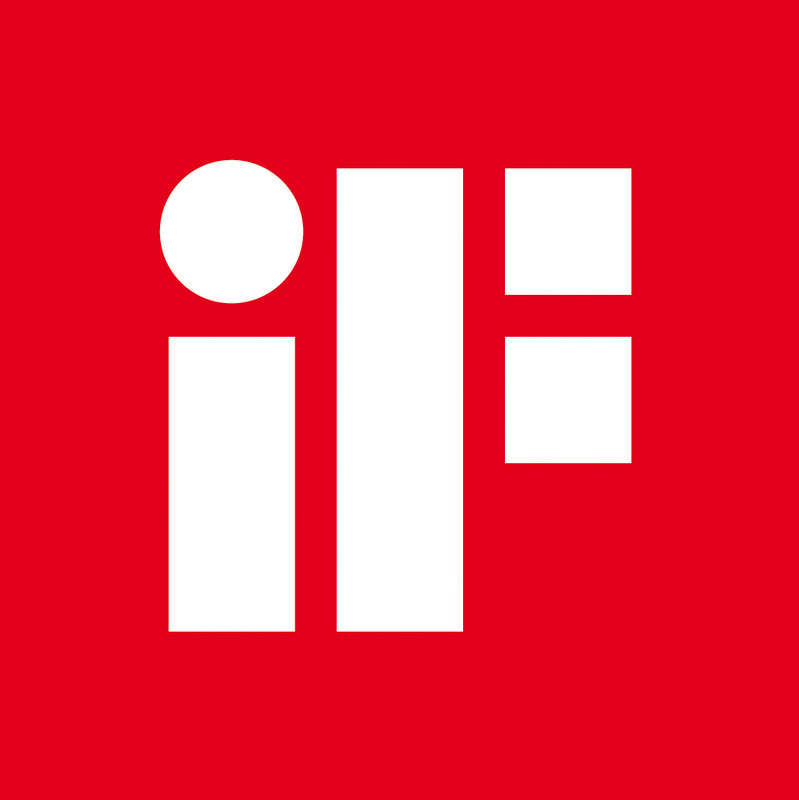 An extensive project documentation will be produced during the next months. Stay tuned. 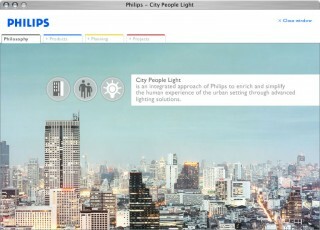 Philips City People Light is a rich content themesite on public lighting. 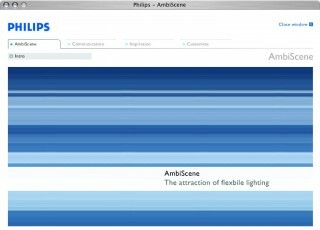 I did the flash programming and created the menu and page animations. The site was designed by Jung & Pfeffer, Bremen. Ole Kaleschke was mainly responsible for the design, Richard The did the lighting animations and Daniel Dalas created the database and the content management system.